VC Series vertical machining centers are fast, three-axis linear guide machining centers designed for customers doing batch or production work. 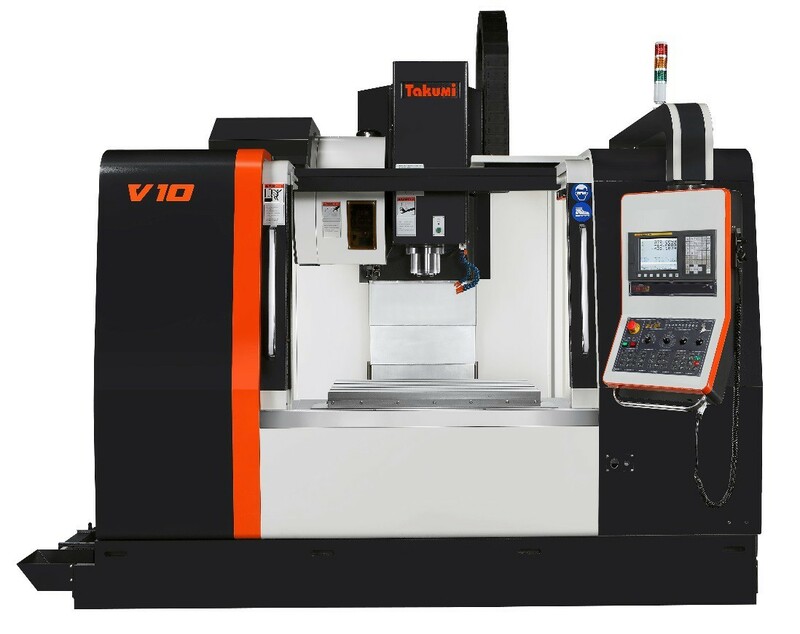 V Series vertical machining centers are heavy duty, box way machines built for tough applications such as roughing cast iron. These three-axis massive machines feature belt or geared spindles to provide maximum torque. Designed for parts that require outstanding speed and accuracy, and unparalleled surface finish. 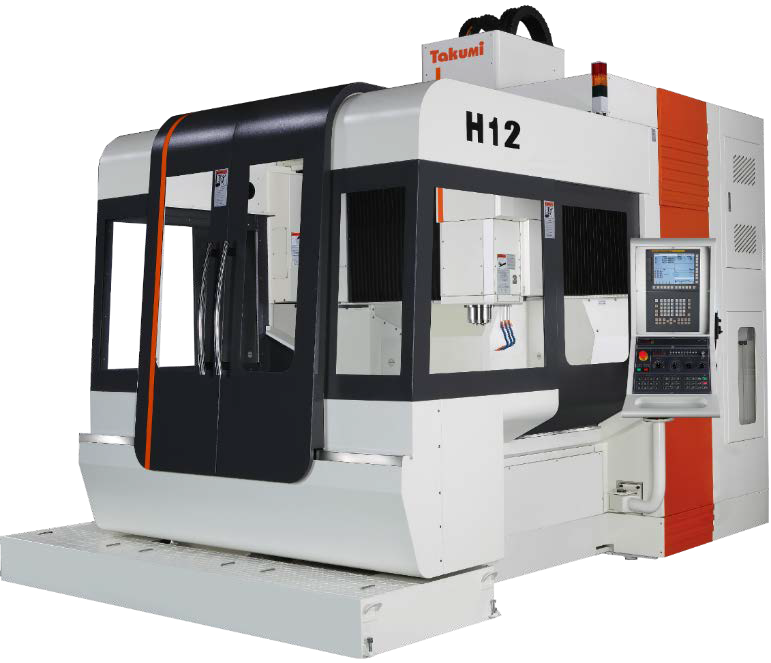 H-Series machines offer an extremely rigid and thermally stable double column design. 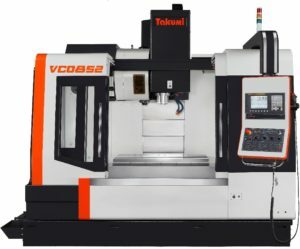 These three-axis models feature high-speed direct drive spindles with up to 15,000 rpm.